Thich Nhat Hanh is the living embodiment of mindfulness. I have never seen a man walk so slowly and yet be such a man of action! Thich Nhat Hanh is one of the best known and most respected Zen masters in the world today, prolific author, poet, and peace and human rights activist. He is totally inclusive in his outlook and his teachings and practises transcend religious traditions. His mindfulness teachings and practices have very wide appeal to people from various religious, spiritual, and political backgrounds. I have to declare a vested interest here, as Thay (as he is affectionately known in his community) is the founder and overall Zen-master/teacher of the mindfulness practise group to which I belong. As I have written in my introductory article on Eckhart Tolle I first read Thich Nhat Hanh's book The Miracle Of Mindfulness: The Classic Guide to Meditation some years prior to discovering Eckhart Tolle and it made a big impression on me at the time. 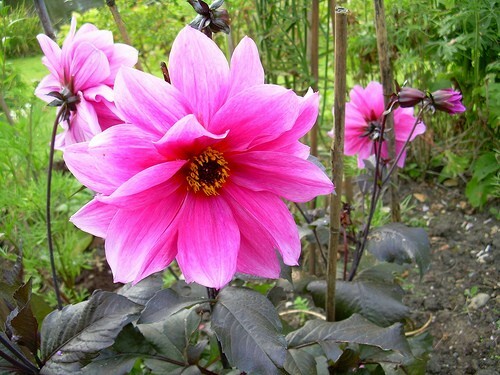 I then spent seveal years reading, reflecting on and applying the teachings of Eckhart Tolle. 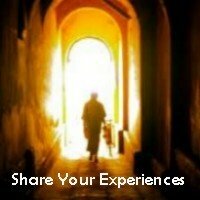 It certainly made a big difference and I have shared some of my experiences in the following articles (and others that you will find in the right hand column on this page) "Freeing yourself from your mind" and "My experience of mindfulness in situations of imposed change"
Having spent time with several different meditation groups in different traditions I realised that I needed to practise with a group who practised mindfulnes and it was then that I discovered (through a friend) the Community of Interbeing who are a collective of about 50 different practise groups in the UK. 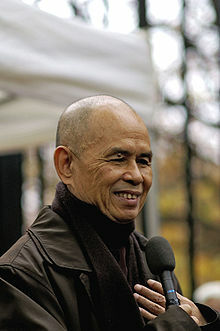 Thich Nhat Hanh founded the "School of Youth for Social Service in South Vietnam" in the 1960s. The school was founded as a natural progression in his path of "engaged Buddhism" in which he and fellow monastics took their practise out of the monasteries and into the surrounding communities - who were suffering dreadfully during the Vietnam war. The school attracted young people who were drawn to, and committed to, acting in a spirit of compassion. After they had graduated, the students used the training they received to respond to the needs of the peasants who were caught up in the turmoil of the war. They helped rebuild bombed villages, they taught children, set up medical stations, and organised agricultural cooperatives. However the students' efforts, and in particular their refusal to support either side, in their work for reconciliation led to the kidnap and murder of a number of students. 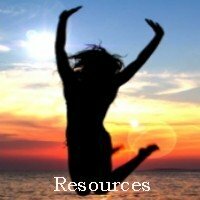 "The Miracle of Mindfulness" was originally written in 1974 by Thich Nhat Hanh, from exile in France, as a long letter to Brother Quang a main staff member of the School, to encourage the students during this dark time.